As the saying goes, necessity is the mother of invention. So when in 2008 City Lofts Group went into administration, Simon Halls founded Wildheart as a vehicle to allow for the ongoing management of a portfolio of around £40 million new built residential developments. 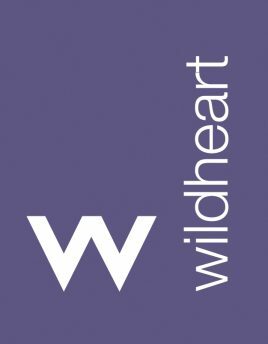 As this portfolio changed hands in the following years the business grew organically, a new client brought a new portfolio and asked Wildheart to take on management. Clients bought a block of flats, to trade apartments individually and as each was sold, the continuation of management became an integral part of the sales proposition. Wildheart now manage 3,000 residential units, from four regional offices employing 30 staff. We are members of the British Property Federation, contributing to their work through membership of the Residential Management Committee. 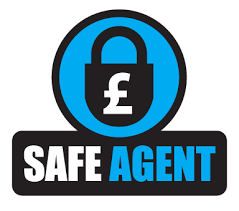 We are also a member of the Property Ombudsman scheme, the Safe Agent scheme and the National Approved Lettings Scheme. In 2016 we launched our Investment Sales and Acquisition divisions giving clients, old and new, access to outstanding opportunities to buy investment assets from our existing portfolio. Our block and estate management business is a core activity for Wildheart. We manage buildings on behalf of a wide variety of clients, from some of the country’s largest freehold investment funds and prestigious developers to Right to Manage and Residential Management Companies. Bolstered by the acquisition of the “Gurner & Co” business in 2014, we now manage in the region of 150 blocks of flats and estates of houses throughout the country. Our ground breaking joint venture with US based Atlas Residential was formalised in November 2016. This will focus on the rapidly expanding PRS / Build-to-Rent Sector which is expected to see up to £20 billion of institutional funds invested by 2020. Our management platform provides a best in class management solution for all investors within this sector and we are actively working on the delivery of over 600 units in Southampton and Birmingham for 2017 and early 2018, with a substantial development pipeline to follow. Click below to check out our latest Newsletter!